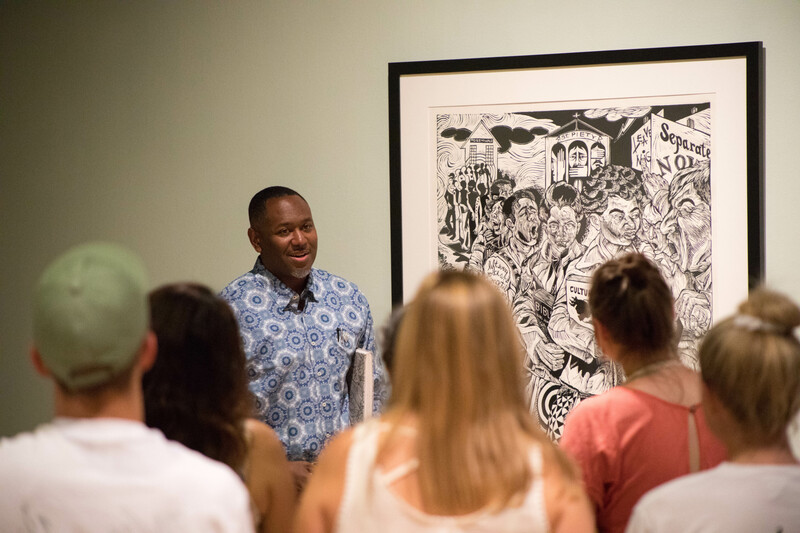 The Director of Engagement is responsible for the development, planning, managing and representation of the outreach and educational programs of the Museum working collaboratively with various departments of the College, students and greater community. In his role as Distinguished Artist in Residence he will facilitate the creation and formation of a publishing atelier studio to produce limited editions of fine art prints by visiting artists. Prince with his work, In the Line of Fire: Norfolk 17, 2004, which appeared during our 2017-2018 exhibition, Building on the Legacy: African American Art from the Permanent Collection. Free Admission on Final Day of Building on the Legacy Exhibition! The 2013 blockbuster exhibition at the Muscarelle Museum, Michelangelo: Sacred and Profane, Masterpiece Drawings from the Casa Buonarroti, has returned to the United States for two encore presentations at the Frist Center for the Visual Arts in Nashville, Tennessee and the Phoenix Art Museum. Curated by Dr. John T. Spike, the exhibition consists of twenty-six drawings by the Renaissance master and represents another remarkable collaboration between the Casa Buonarroti, the Muscarelle Museum of Art and the Associazione Culturale Metamorfosi in Rome. 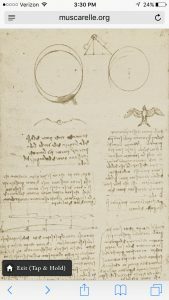 As curated by Dr. Spike, the exhibition highlights a range of works, from rough sketches to presentation drawings produced over a span of 60 years drawn from the unparalleled collection of the Casa Buonarroti, Michelangelo’s ancestral home in Florence, Italy. The unifying theme is the age-old contrast of the sacred and profane as understood by Michelangelo. In this second edition, Michelangelo: Sacred and Profane offers two beautiful drawings not seen in the 2013 exhibition, including a profile study of a young man’s face and an anatomical study of the torso of Christ. 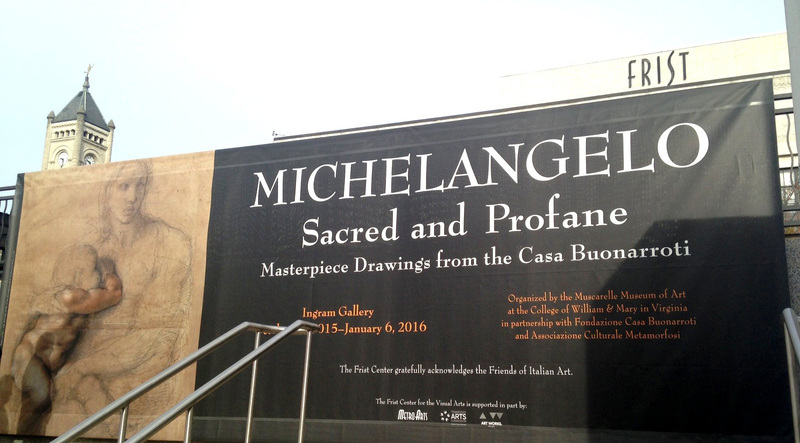 Michelangelo: Sacred and Profane will remain on view at the Frist until January 6, 2016. The exhibition was brought to the Frist to celebrate the Center’s fifteenth anniversary. After closing at the Frist, the exhibition will continue to the Phoenix Art Museum where it will be on view from January 17, 2016 until March 27, 2016. The Muscarelle has published a Second Edition of its catalogue, Michelangelo: Sacred and Profane, to accompany this exhibition. The Second Edition features additional essays by Dr. John T. Spike as well as other key contributors. For more information or to visit the exhibition at the Frist, visit their website here. For more information or to visit the exhibition at the Phoenix Art Museum, visit their website here. We are proud to announce that the Decoding Da Vinci app which allowed visitors to flip through an interactive Codex on the Flight of Birds during Leonardo da Vinci and the Idea of Beauty has received an honorable mention award in the Applications category of the inaugural SEMC Technology Competition. The SEMC Technology Competition began this year to recognize and reward excellence in the use of technology by southeastern museums. The competition encourages innovation, effective design, accessibility, creativity and pride of work, and recognition of institutional identity. 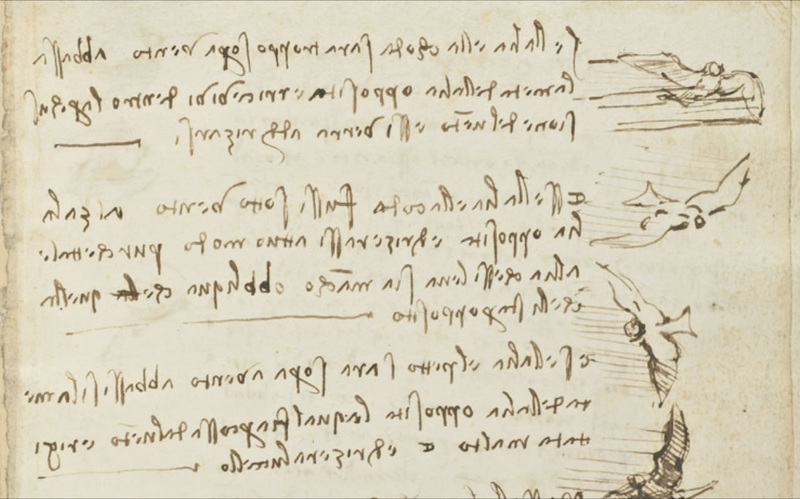 If you missed Decoding Da Vinci, it is not too late to enjoy the app. Click here to visit it in your browser! The Art Newspaper [May 2015]: When “Leonardo da Vinci and the Idea of Beauty” opens at the Museum of Fine Arts (MFA) in Boston on 15 April, it will justifiably attract enormous public and critical attention. 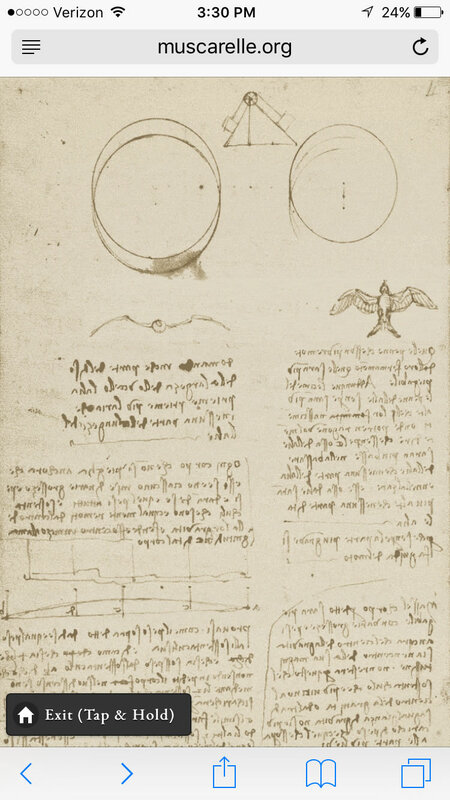 It features 15 drawings by Leonardo and his followers, borrowed fr om the Biblioteca Reale in Turin, as well as the Codex on the Flight of Birds, around 1505, from the same institution; seven Leonardo drawings from the Galleria degli Uffizi in Florence; and eight drawings by Michelangelo from the Casa Buonarroti in the Tuscan capital. It is not surprising to see such an important show at the Boston museum, one of the world’s great encyclopedic collections.  But the institution behind the show and its first venue, the Muscarelle Museum of Art, part of the College of William & Mary in Williamsburg, Virginia, though renowned and respected in the museum community, is far less widely celebrated. Yet with this and two previous shows of Italian art which traveled to Boston, on Michelangelo and Caravaggio, the Muscarelle has made a name for itself as an organizer of eye-catching, scholarly shows and for managing to secure loans of some of the world’s great art objects.